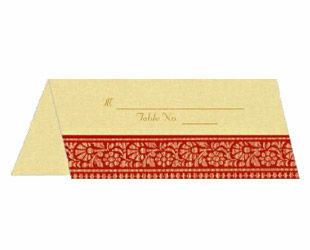 Table card can be ordered with the main card during bulk order process. If you don't want to order them now, any item can be ordered at a later date also. Picture is just for reference. When ordered, we try and make them to match the main invitation in terms of paper and design. Images for each add on item is shown during proofing process. You can design or change them to your idea or theme.